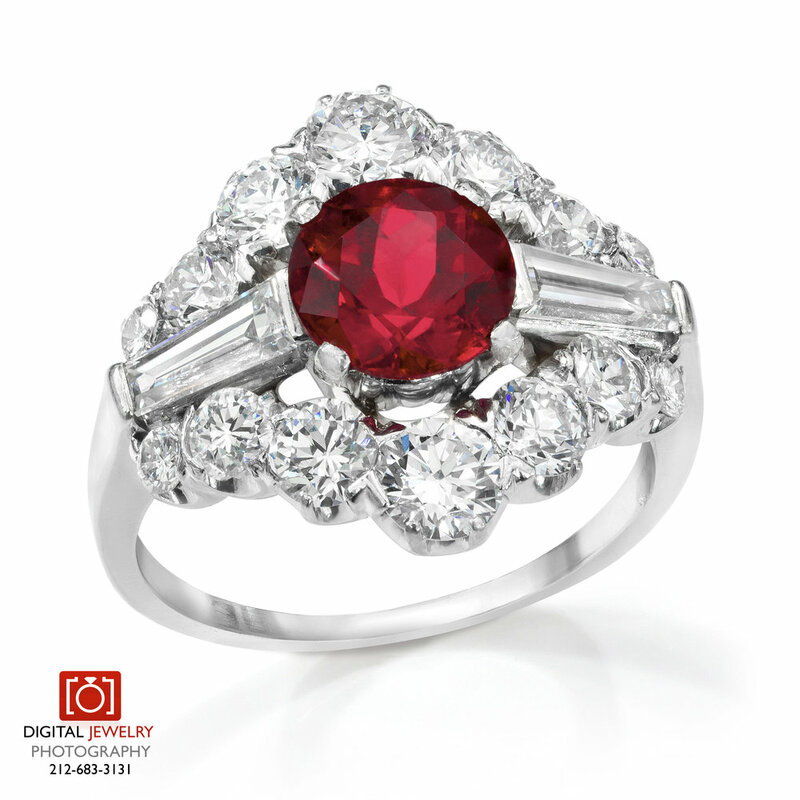 Showcase the vibrant colors of your precious and semi precious gemstone collections in the best light possible. 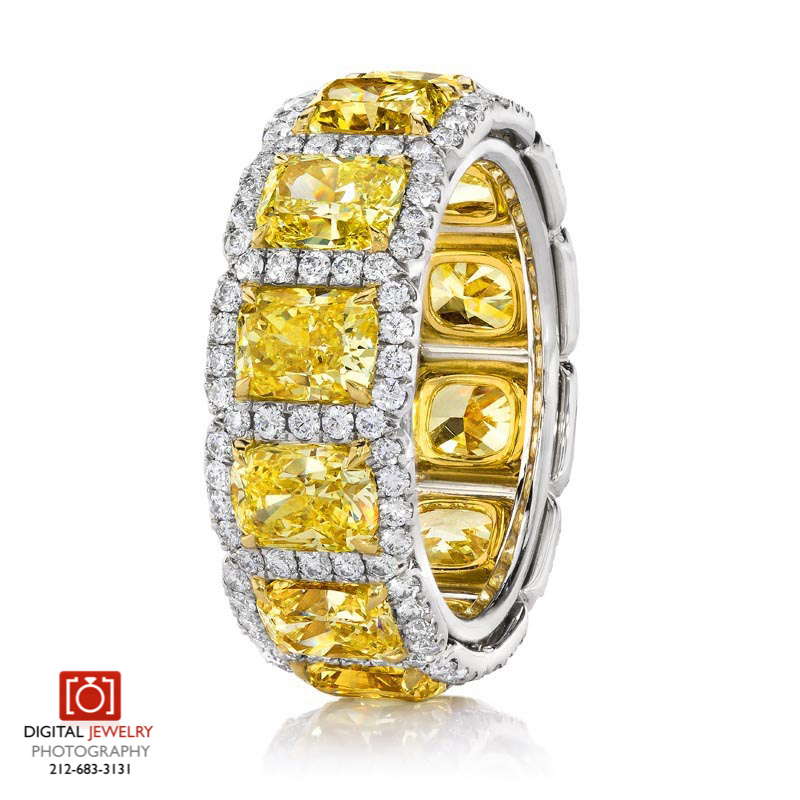 Our experienced jewelry experts understand the importance of presenting true to life colors and they handle each unique piece with professionalism and care. 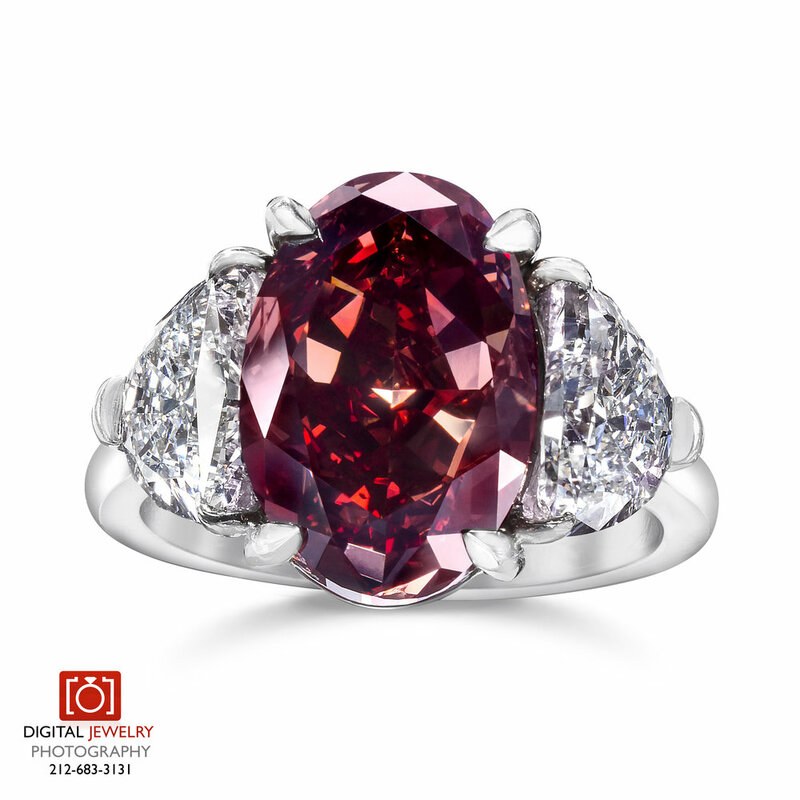 With years of experience, our principal photographer has photographed some of the most extraordinary gemstones and pieces of jewelry in the world. Every detail is featured flawlessly and each color is vibrant and true.